We can hardly believe it - Season Two of doubleFEATURE kicks off tomorrow night, Friday, September 22 at 8 p.m. And what a first season it has been! Fun and surprises, and cinematic gems every week. Tune in Friday for the latest episode of your very own film festival at home. When a German engineer creates a tiny camera for his newly adopted stray cat to wear, the photographs reveal more than ever expected. Andy Smith, arts writer at The Providence Journal, is interviewed by Steven Feinberg. Mahmoud, a petty clerk in a police station, must suddenly choose sides when a tortured prisoner asks him for help. 1985. A secret tree house. Two children disguised in animal costumes experiment to revive a bee. But they are searching for a way to bring back something much bigger. A magical and moving story about children on a journey of discovery and revelation. 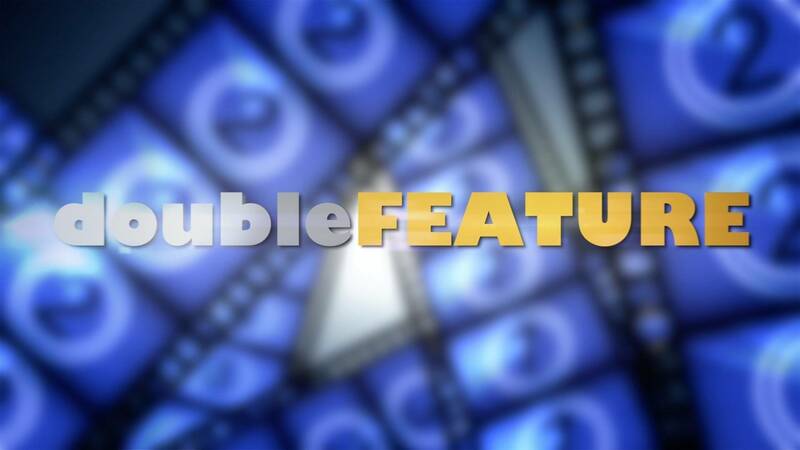 doubleFEATURE airs Fridays at 8 p.m., and encores the following Thursdays at 10 p.m.